Have you ever gotten a bit bored with the daily routine that every single day you’ve just woken up, started and ended your day with your daily job? 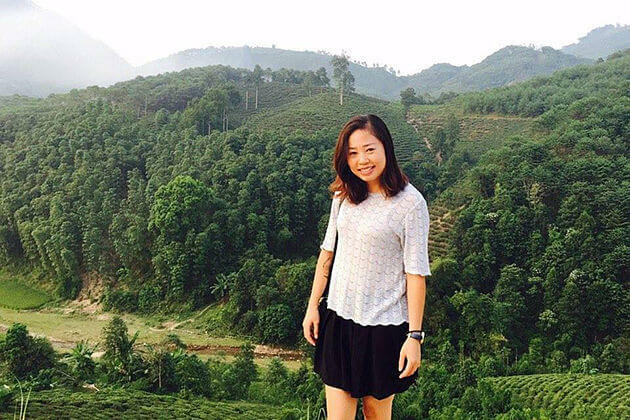 Have you ever wanted to look for something new, go to a new land, and enjoy the vibrant vistas along with some activities challenging yourself to find out the real person deep inside you? If yes, what are you waiting for? Trekking in Bhutan, I believe, is what you really need as it allows you to have some time for a little retreat yet still be able to show you off. 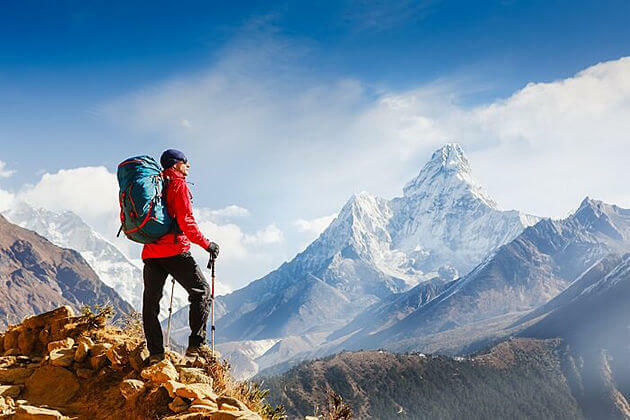 It is true, getting into Bhutan trekking tours, you can both indulge yourself in the impressive panorama of the beauty in Bhutan at the high altitude where the cloud drifted leaving the clear blue sky behind and feel so high while hiking up and down the trails letting a cooling wind creeps into your warm body. 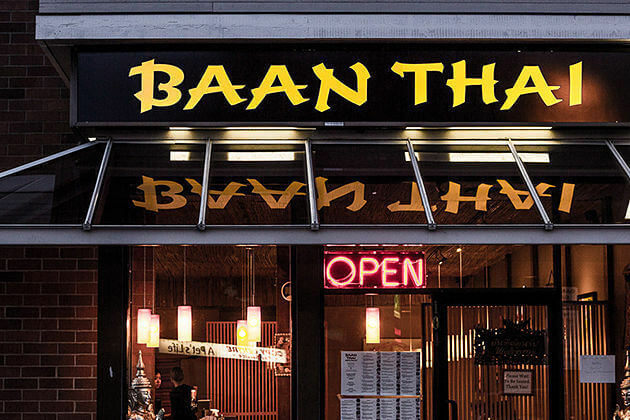 So, to do such a thing, let us, Go Bhutan Tours, be your partner, then we can bring you an opportunity to experience the wonderful trekking trip. 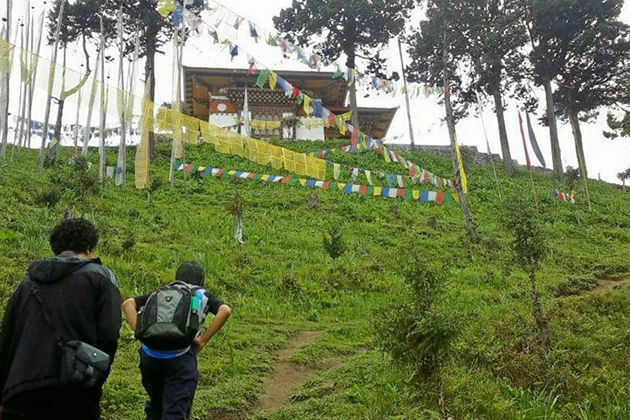 If you do not find yourself any interest in our ready-made Bhutan trekking tour packages below, feel free to contact us, our specialist will help you to customize a unique Bhutan tour itinerary that deserves you most. 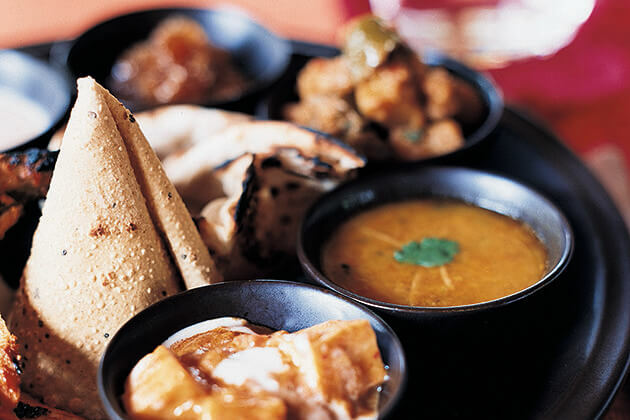 How do you know the meaning of perfection in travel? To me, it will happen when I can both get myself into the untouched beauty and participate in some quite adventurous activities. If we share the same taste, well, now you know what I mean, right? Nothing better than enjoying a trekking trip that, absolutely, gives you an opportunity to do things like that. 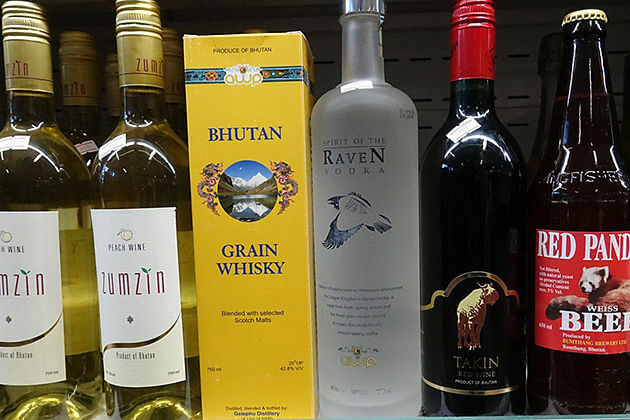 And in Bhutan, if you have been getting bored with normal tour itineraries, there will be so many treks with lots of mysterious things both have been waiting for you to discover. If you don’t mind, let me and this article give you a hand to get to know better about trekking in Bhutan. 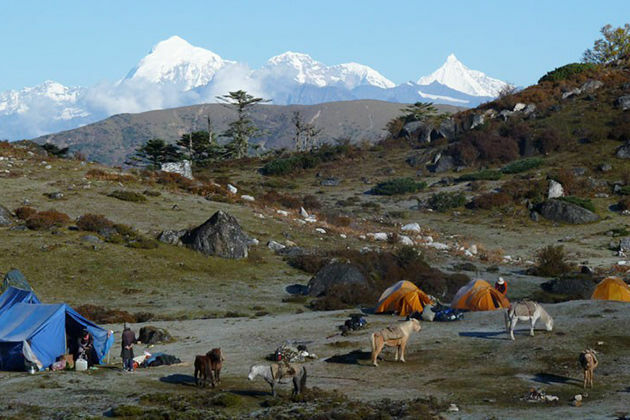 This trek can be completely finished between 4-6 days; hence, you can easily add it to most tour itinerary or even enjoy a whole 6-day Druk Path Trek tour only. Interestingly, the trek itself goes between Thimphu and Paro which are both on tourists’ itinerary whenever they visit Bhutan, so they can experience the beauty of several historical and religious sites at the same time while taking every upwards step to win the trek. Honestly, the mountain views on the Druk Path Trek are quite boring but it makes up for in beautiful lakes and stands out from the crowd, Jimiling Lake is a superstar with large trout swimming in its clear water. On the way reaching the final point, you will pass through the deeply shaded pine and rhododendron forests, the high ridges between ruined religious sites and ancient settlements high up in the mountains. 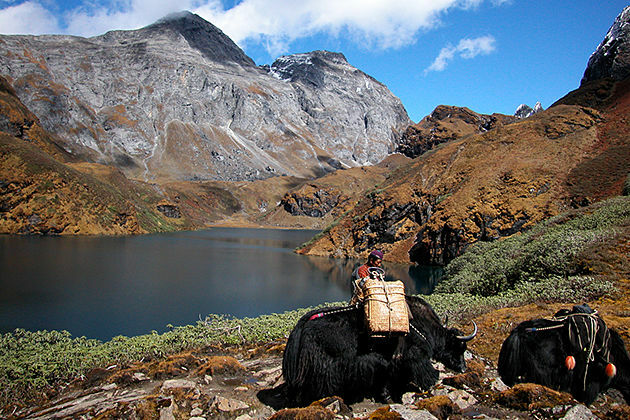 It is really a mistake if you get into trekking in Bhutan but without the Dagala Thousand Lakes Trek. Its name, somehow, let you be able to predict what you will bump into during the trek, I believe. Thousand Lakes – and yes, on the way following the trails, you will walk through lots of dreaming lakes making the trek become a stunner. There also are the brilliantly blooming rhododendron forests (if you enjoy the trek in spring) will be waiting for you to marvel at their beauty. You will notice and fall in love with a spectacular view of Mt. Kanchenjunga, the 3rd highest mountain in the world, as soon as I reach the Pagalabtsa Pass. Later, on your final night, there will be so much more exciting that you will camp at Tsheregang, from where gives you a beautiful vista of the whole Thimphu Town below. This is my favorite journey whenever I talk about trekking in Bhutan. 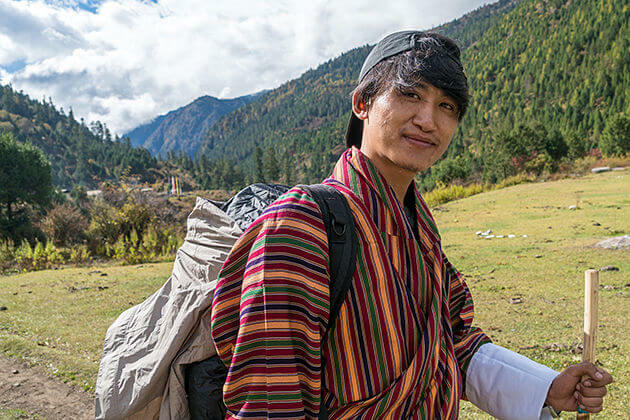 This 3-day Bhutan trek is a good short one for those who have not much time in Bhutan yet want to get a feel of some local culture and take one step closer to the impressive mountain views. Just like other treks, there will be your opportunity to pass through the rhododendron, blue pine, birch, spruce, bamboo, maple, and juniper forests, from where you may catch a glimpse of something interesting, trust me. “ Just like other treks, “ I said, but it still has a unique that no one has never had. 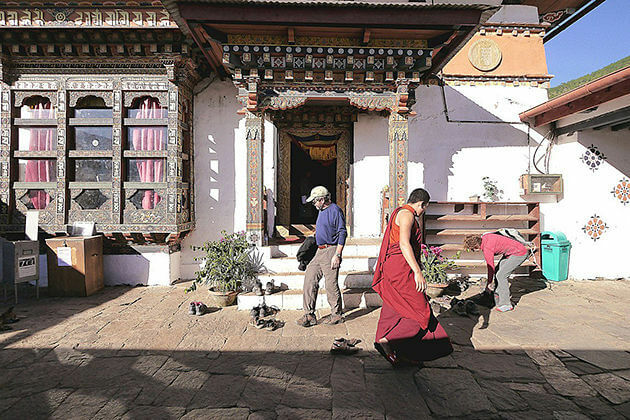 Being different from the longer trekking routes which provide travelers the natural wilderness, the Bumthang Owl Trek lead you through some adorably authentic Bhutanese villages where you will meet some places inhabited by the nomadic Brokpa and Khep people as well as several monasteries at Zambhalha, Tharpaling, and Chuedak. Honestly, this one is my second trek of choice as it was a very first journey when I enjoyed a trek in Bhutan. For those who want to enjoy trekking in Bhutan yet do not have experience, this trek would suit them better. The trail stays between 1000-1500 m so that the climate there is so much warm and pleasant and there will be a wide array of beautiful flora and fauna that can be observed along the route like the rare Golden Langur, Red Pandas, Himalayan Black bears, Rhesus Monkey, and so on. Is that all? Absolutely, not yet. You definitely have opportunities to encounter the people living in remote areas and experience their traditional rural life, and most importantly, you will spend nights in the villages of Nabji, Korphu, and Nyimshong. 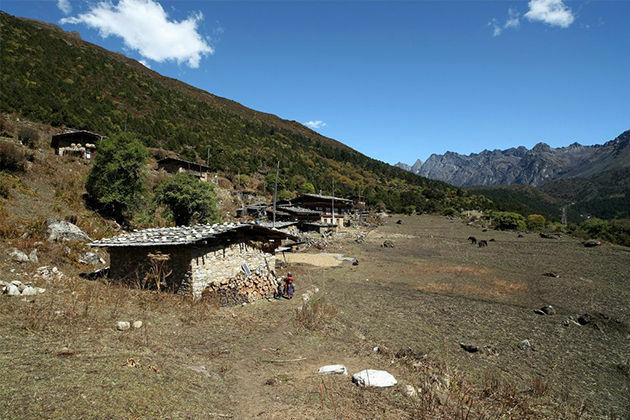 Spending 1 week get into Meraak Sakteng trek, you then experience something unique in Bhutan as the trek offer you an opportunity to travel through the semi-nomadic villages of Gengu (3400m), Sakteng (2800m), Thakthi (2200m), and Joenkhar (1700m). The campsites here both give you the right atmosphere with the local architecture to let loose as well as the comfort inside. Your Bhutan Trekking Tours will be worth the money you paid with this trek. 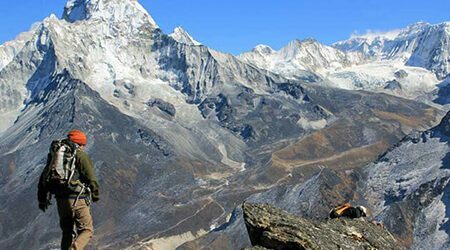 If you want to experience both mountain scenery and cultural highlights, this 6-day Bhutan trek will suit you most. Your journey starts at the Drugyal Dzong, the ancient fortress built in 1648 to handle the northern route to Tibet, pass by the lovely villages of Shana (where your trekking route ends), and follow the Paro River Valley and then, you reach to Jangathang Base Camp, from where you can witness the incredible views of Mt. Jomolhari, the second highest unclimbed peak in the world along with several impressive sceneries of Jichu Drake and Tshrim Khang. The Jomolhari trek can be extended as your demands. 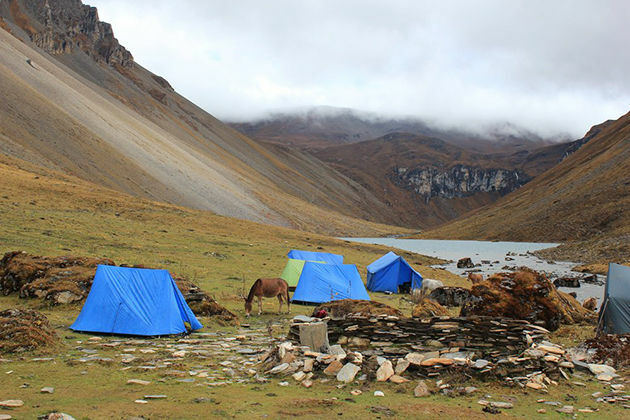 This trek is quite challenging as you will follow the ascending trail and camp at 13.000 feet. 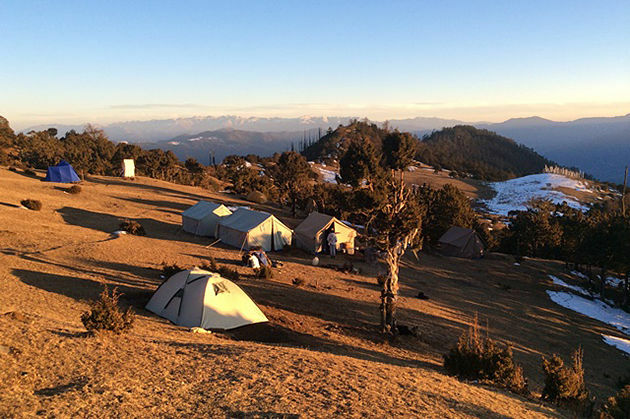 At this really high altitude, what can be more exciting than having an opportunity to overnight in your camp with your beloved partner while feeling fascinated when the wind blows over the camp base. To behold the magnificent view of Mt. Jomolhari, you then hike upwards to 16.000 feet wherein a clear day, you literally will see how beautiful that vista can be. Do not forget the cultural highlight of the Laya Gasa Trek, Lingshi Dzong – a hilltop fortress which has been functioned as a Buddhist sanctuary and protection against Tibetans and Mongols. First of all, I must say that it is the most famous yet the hardest trek I have ever enjoyed and very few people attempt it each season. 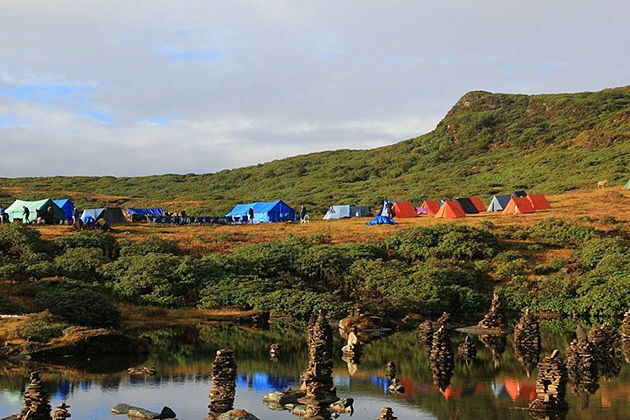 Trekkers will spend approximately 25 days totally completing the trekking journey. 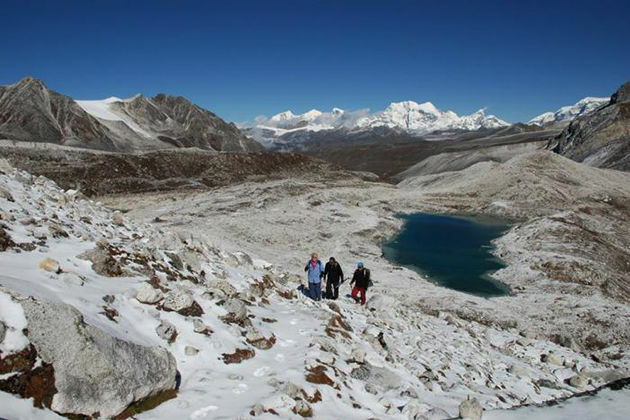 The Snowman Trek is an extension of the Laya Gasa Trek; hence, on the few first days, the trek will not be too hard. Along the way, there will be your chance to witness the Mt. Jomolhari, Jichu Drake, and other mountains belonging to Bhutan, Tibet, and India. The trekking trail also leads you through the river valleys, alpine meadows, pastures, rhododendron, orchards forests and if you don’t mind, just stop to marvel at the impressive waterfalls, lakes and several specific animals like blue sheep, yaks, and griffon vultures. Keep in your mind that this trek will lead you to go through a very remote area; hence there will be no settlements along the way, except at the start and end points. Moreover, due to the high altitude (16.400 feet) and the cold weather, you will have some days for acclimatization.